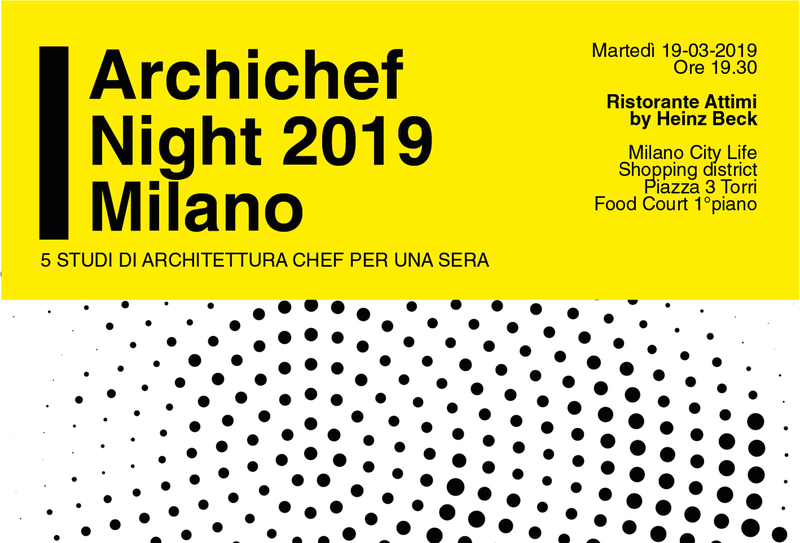 ArchiChef Night 2019 Milan - Martex S.p.A. 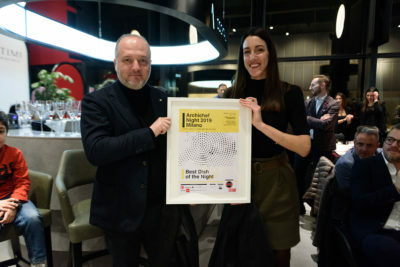 The ArchiChef Night night was held in Milan, combining food and design for an evening. 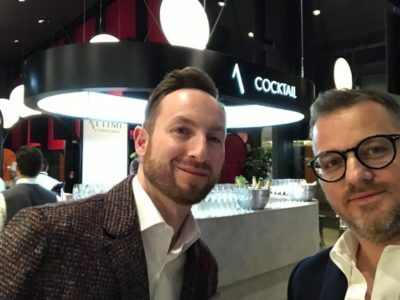 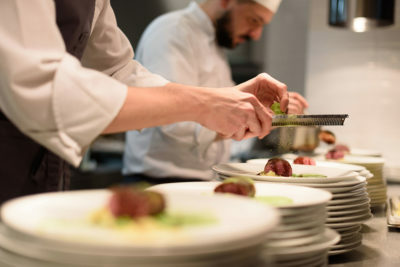 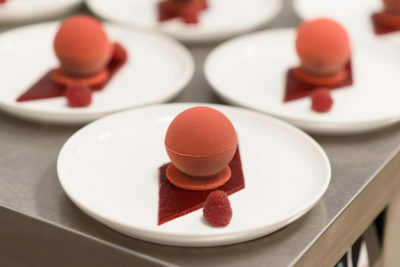 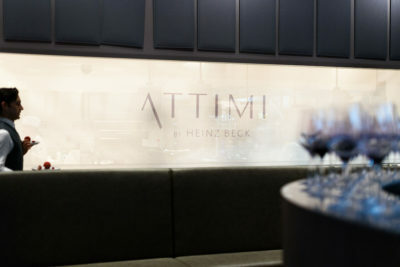 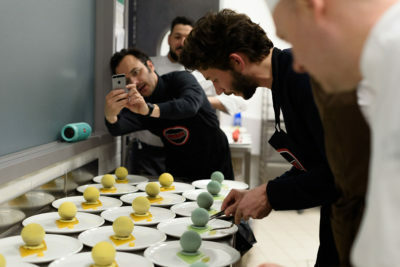 The event took place at the ATTIMI by Heinz Beck restaurant in Milan City Life. 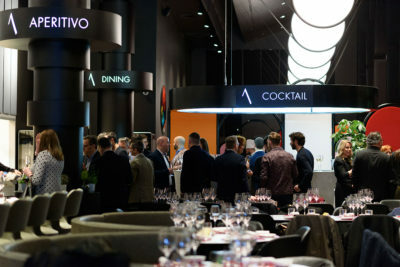 The Milanese studios involved were A2T Milan, EligoStudio, EPTA Studiopizzi, Joseph di Pasquale Architects and Marco Carini Interior designer. 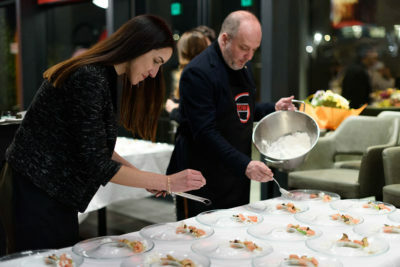 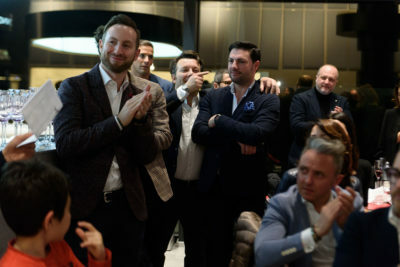 The architects were asked to prepare a dish that best represented their work and the guests to vote for the best dish; the prize was awarded to Joseph di Pasquale with dish: shrimp with “lack” of bacon. 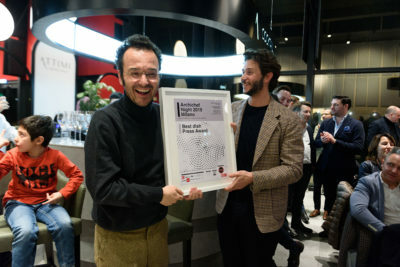 Martex is honored to have been a partner and to have participated to this wonderful evening!